Computer vision is a branch of automation and computer science that enables the observation of machine vision and improves methods for creating systems that gel information from images. The rising demand for computer vision systems in non-traditional and developing applications and rising demand for edge computing in mobile devices are among the factors that drive market growth. With the increase in labor cost in the security market and use of robotics in the health industry, AI in computer vision systems are being used for various applications, Such as controlling processes of industrial robots, in navigations for autonomous vehicles, detecting events, organization information, medical image analysis, automatic inspection in manufacturing processes and Human-computer interactions, etc. The recently released report by Report Consultant titled as Global AI in computer vision market is a detailed analogy that gives readers an insight into intricacies of various elements like growth rate, technological developments, and impact of socio-economic conditions that affect the market space. An in-depth study of these numerous components is essential as all these aspects need to blend-in seamlessly for businesses to achieve success in this industry. 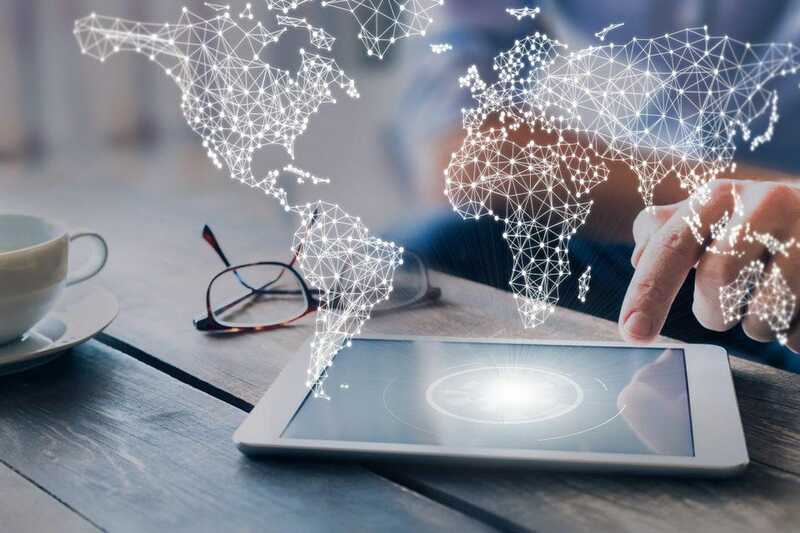 Geographically, a well-developed infrastructure of the global AI in computer vision market, its awareness, regulatory framework are some of the factors that are driving the North Americans, Europe, Asia-Pacific, Middle East & Africans, and Latin Americans global market. Big retailers have already been adopting AI technology to help them do business. Apart from inventory management, delivery optimization and other enterprise needs, AI algorithms run customer-support chatbots on websites. Image and video analysis is also being deployed, such as Amazon.com Inc.’s Echo Look, which gives users fashion advice. Founded in 2017, Vaak is currently testing in a few dozen stores in the Tokyo area. The company began selling a market-ready version of its shoplifting-detection software this month, and is aiming to be in 100,000 stores across Japan in three years. 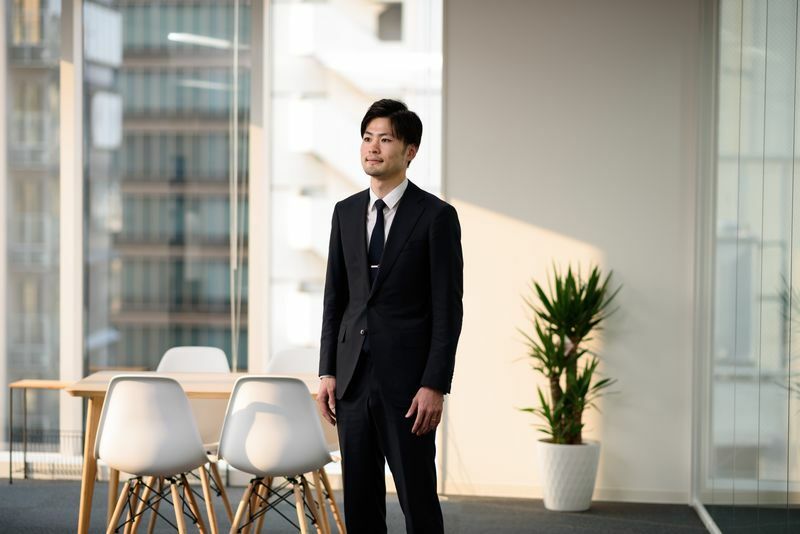 It has 50 million yen ($450,000) in funding from SoftBank Group Corp.’s AI fund, and is in the middle of its series A round, seeking to raise 1 billion yen. “Essentially this is using something that’s been underutilized for decades,” said Vera Merkatz, business development manager at Third Eye. Founded in 2016, the startup offers services similar to Vaak in the U.K. market, where it has a deal with a major grocery chain. Third Eye is looking to expand into Europe. The ability to detect and analyze unusual human behavior also has other applications. Vaak is developing a video-based self-checkout system, and wants to use the videos to collect information on how consumers interact with items in the store to help shops display products more effectively. Beyond retail, Tanaka envisions using the video software in public spaces and train platforms to detect suspicious behavior or suicide jumpers. At Third Eye, Merkatz said she’s been approached by security management companies looking to leverage their AI technology. “The potential is broad since it can be applied outside of shoplifting prevention and outside of retail — such as with manufacturing or other types of marketing,” said Hiroaki Ando, a retail consultant at Ernst & Young Advisory & Consulting Co. in Tokyo.